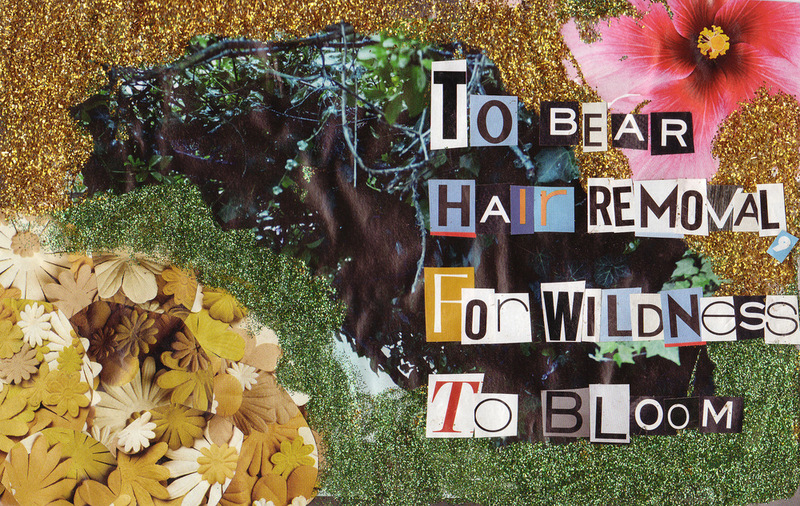 For Wildness to Bloom is a written response to the personal experience of laser hair removal and to the painful treatments transgender beings undergo in order to heal. Josefine W. W. Parker (Voyager) examines how paths of transition within trans liberation are saturated with pain. She offers an ecological perspective on hair removal and turns to Indigenous offerings of pain, Algonquin and Slavic techniques mitigated by Catholic saints. For Wildness to Bloom, a 70-page book length essay with poems and healing alternatives, transforms the language we are using around bodily intervention and is a call-to-action for us to take new paths.